Google Glass isn’t in the hands of consumers yet, but a pair of intrepid Glass explorers didn’t let that stop them from taking the thing apart to see what makes it tick. 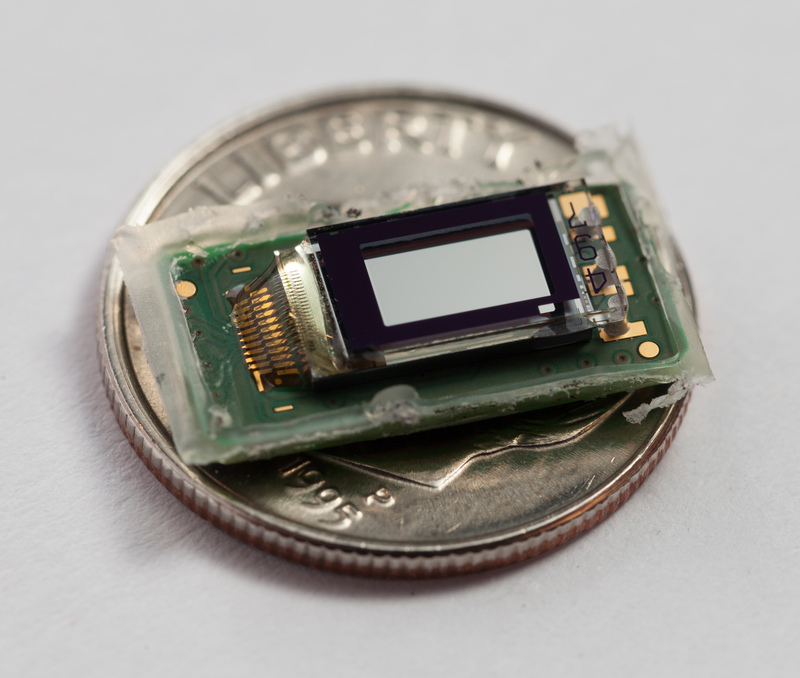 This teardown is also especially pleasing in terms of shot composition and image quality, so if you’re hankering for a really good, close-up look at the tech inside of Google Glass, I highly recommend checking out what the Catwig guys have put together (via 9to5Google). Not only do they take Glass apart, but they also put it back together Frankenstein-style in some surprising ways, including by attaching the business bits to a pair of prescription glasses. 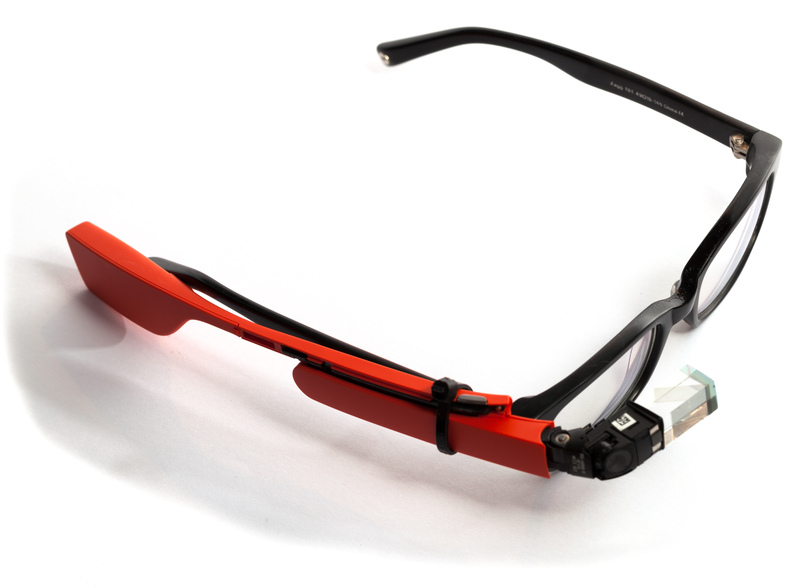 The hack works, they say, but only in a rudimentary sense; the proximity sensor built into Glass wasn’t working quite correctly when positioned as it was with respect to the prescription lenses, but it doesn’t look like there are any major barriers to making Glass eyeglass compatible. Other interesting finds from the treasure trove include a specialized Synaptics touchpad controller to handle the touch-based controls, as well as a battery module that’s tiny at only 570 mAh capacity, and a technological marvel of a display that’s smaller in surface area than a dime and yet has 640×360 resolution, with each pixel around 1/8th the size of the ones found in Apple’s iPhone 5 Retina display. There’s no telling how the final shipping version of Google Glass will compare in terms of hardware and build to the current Explorer edition, but this still provides a very interesting look behind the curtain at how Google’s big wearable tech experiment performs its wizardry. Oddly, this unceremonious deconstruction actually has me wanting Glass more, despite my earlier, more tepid interest in the still very unproven hardware.